Now that the cooler weather is finally starting to set in, you're probably preparing your home for the fall and winter season. Homeowners expect their roof to protect them when the temperatures drop and the precipitation starts to fall from the sky. But unfortunately, a subpar roof installation can leave your home vulnerable to damage. If your roof is installed improperly, you'll be facing the possibility of massive repairs or total replacement before too long. These telltale signs may be an indication that you hired an unqualified roof installer the first time around. When installed properly, your roof should have a uniform appearance. Not only should this be true at the onset, but it should also wear evenly over time. If one side of your roof looks more worn down than the other, severe weather isn't to blame; it's likely because your roof installer used mismatched materials or didn't follow procedures during the install. A quick visual inspection should be able to tell you if something's amiss. Should your roof look vastly different depending on the specific location, contact a certified roofing contractor to assess the situation. Although asphalt requires reproofing every 10 to 20 years, you shouldn't deal with missing shingles right away. A strong wind storm may do some damage, but if your roof is brand new, missing or damaged shingles aren't normal. That's particularly true if your house is the only one in your neighborhood to show signs of damage. 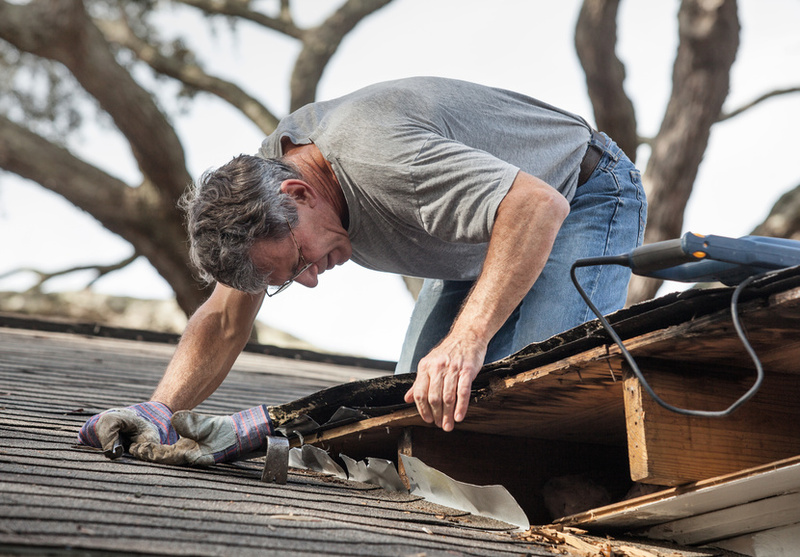 It may be entirely possible to repair that section of the roof without a completely new roof installation. That said, it's important to work with a reputable roofing contractor to ensure the damage is limited and that you won't face other problems down the road. You might be used to searching for stains when it comes time to do the laundry. But did you know stains on your roof can be an even more unwelcome sight? Black stains on your roof can indicate water leaks. You'll need to check the rooms below the roof to assess the extent of the damage. 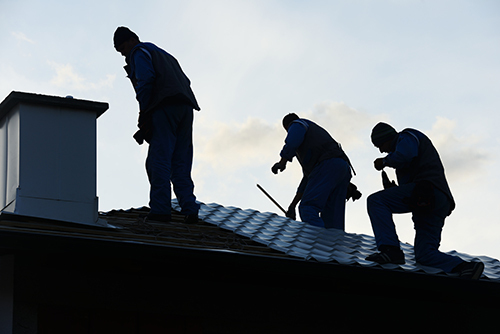 And of course, you should call an experienced roof installer to determine whether the leak can be repaired or whether an entirely new roof is required. But no matter what, you shouldn't ignore these stains; the problem will only continue to get worse over time, so it's best to act quickly. Hopefully, your chosen roof installer did a superior job from the start. But that's not always the case. Since early fall is an ideal time to contact your roofing company, you might want to check out your roof for signs of incorrect installation or wear and tear. That way, you can take care of any problems before the wind, rain, ice, and snow really arrive this season.